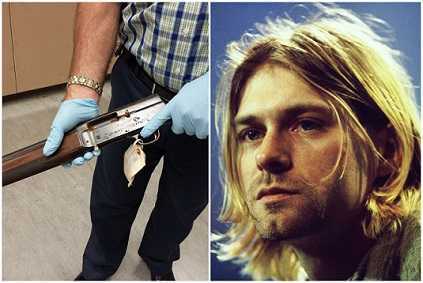 Kurt Cobain might be dead,but his legacy lives on. 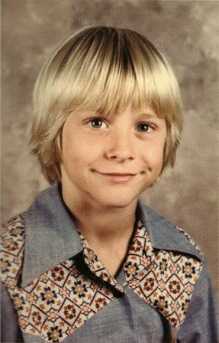 He formed the band Nirvana in 1987 together with Krist Novoselic. 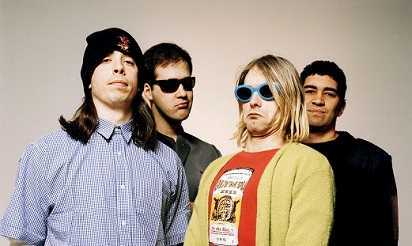 They became successful after they released a single “Smells Like Teen Spirit”. He was more than just a musician as people especially his fans considered him one of the voices of the generation at the time. He owned a stripped down guitar possessing awesome lyrics,and his messages were high on revolution. He was an artist always full of love. 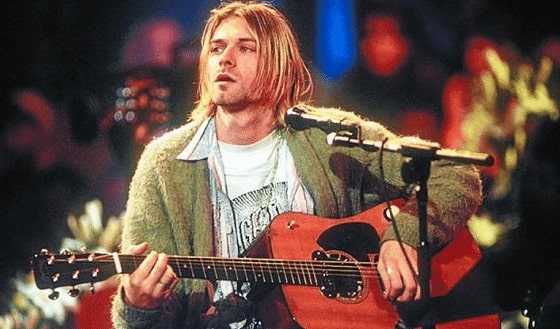 Kurt was a silent guy,but he was also unique and was the centre of attraction anytime he took the stage or entered a room. Despite being this good, there are things about him that most of his fans never knew. There are also some facts about him that shook so many people. He was full of love and had great music,and it’s a shame that people didn’t show him that love all the way to his grave. Here are some of the facts about the artist that are so disturbing up to today. Some people think it’s the reason his stardom came to a sudden end after his death but maybe there are other things. 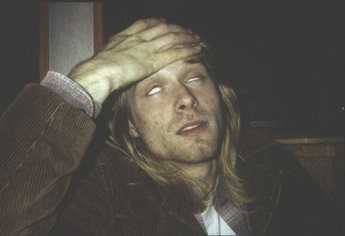 Kurt was a drug addict,and he was addicted to heroin. One time he was found in a toilet with a syringe in his hand,and he was turning blue,but he could speak,and he even did an interview when he was that high. Kurt was never a big fan of public attention,and he would start food fights to get the attention off of him. During Nirvana’s record release party, the whole band was thrown out for starting a food fight! Kurt started it,and the other members joined in,and there was no other option but to throw the band out. During the recording of Nevermind the album that sold millions of copies and changed the rock music scene, Kurt was homeless. He would spend his day in the studio recording,and at night, he would sleep in his car. Kurt wasn’t a man of many talents,but he once wanted to join the navy. His dad tried to make a better man out of him and persuaded him to join the army. Kurt completed the whole process,and the only remaining thing was to meet the recruitment officer. He, however, blew the meeting by getting high,and he missed it. When he was in school, his dad forced him to join the wrestling team. His father was a wrestling enthusiast,but Kurt wasn’t into it. He hated the wrestling team,and he refused to take part in it at all. This is one of the most disturbing facts about the artist so far. For a long time, Kurt Cobain enjoyed making Super-8 films. 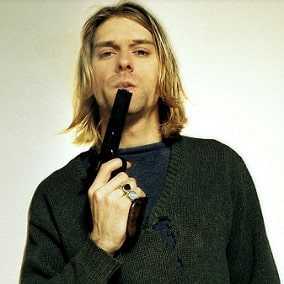 In one of the movies, there is a scene where Kurt commits suicide with a shotgun nonetheless. Did he predict his fate? Not sure if he would freak out or what used to happen but for a long time, Kurt used to throw up before each show. It’s like it had become his signature or maybe he was so anxious that he ended up throwing up. 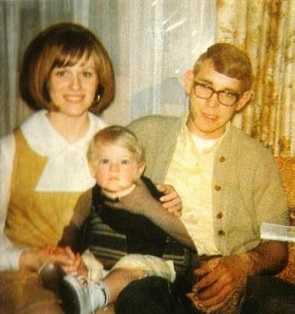 In 1976, young Kurt Cobain parents divorced,and this was a hard time for him. In his bedroom, he scribbled on the wall that he hates his mom and he hates his dad and dad hates his mom,and his mom hates his dad. It was tough for him,and he was embarrassed by his parents for that. This isn’t a surprise to many artists as they think they don’t need formal schooling to become successful. Kurt dropped off high school because he was anti-social and so withdrawn he almost felt like he was insane. This is hilarious and scary. After dropping out of school, Kurt became a janitor in the same high school. He didn’t drop out to pursue his career or anything like that but to work as a janitor in the same high school. 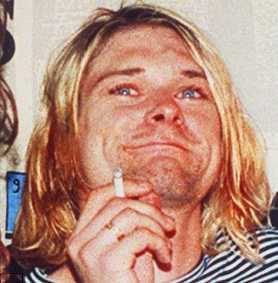 Kurt weighed approximately 120 pounds,and despite what he ate or drank, he couldn’t add weight. He never used to go to the gym,but he would wear layers of clothes to cover up his frame figure. Though the details of this incident are pretty unclear, Kurt was arrested for misdemeanour domestic assault over his wife Courtney who said there was nothing like that. 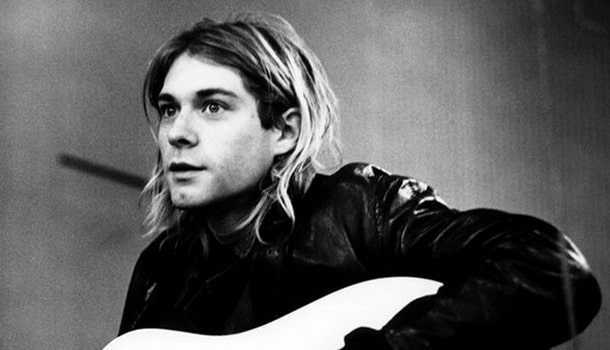 Kurt was released out of jail on a $950 bail. Not guilty really? 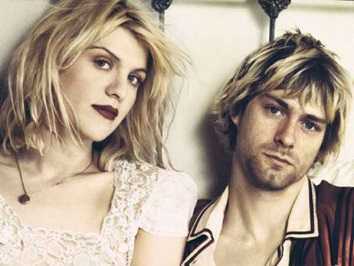 According to Courtney, Kurt wasn’t such a happy man. He had tried to kill himself three times before he succeeded with the shotgun. He overdosed more than five times,and he once locked himself up in a closet with guns and medication. He was living with his mother who gave him an ultimatum of either getting a job or moving out. After sometime, she packed his clothes herself,and he moved out. After he was kicked out by his mother, he crushed on his friends’ couches,and he got fed up. He moved to crush under a bridge when he had no other options. When he committed suicide, his body stayed undiscovered for a few days. He shot himself in the face,and his body was unrecognizable,and a shotgun was found across his chest.